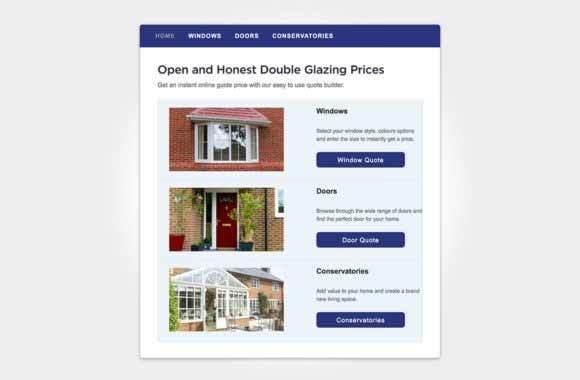 Affordable Windows and Construction Ltd are a Burnham based installer, offering high quality double glazing services to customers in Slough, Maidenhead, Berkshire, West London and the Thames Valley areas. We have built up an excellent reputation supplying and fitting uPVC windows and doors in Berkshire, alongside conservatories, orangeries and a range of roofline and building services. As a family-run business, we have the perfect combination between expertise and customer service – we always endeavour to give you peace of mind when installing double glazing in Slough. Our team are incredibly polite and well-mannered, always tidying up after a job and keeping lead time to a minimum. We only employ the best fitters to ensure high-quality results time and time again. 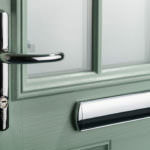 As the most recommended double glazing installer in Slough, your new uPVC windows and doors will be in safe hands with Affordable Windows and Construction Ltd. A large majority of our work comes off the back of previous installations or recommendations – our loyal customers always return because of our high quality work and friendly practise. Choosing your new home improvements is an important decision – so why are Affordable Windows and Construction different? We have years of experience installing high quality double glazing in Slough and across Berkshire. 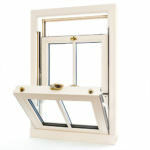 Our multi-chambered uPVC Liniar frames are the very best in the industry, keeping your home warm and secure. We are a local Burnham company, and our customer service is second to none. As a family-run business, we understand the need for high quality glazing, at affordable prices. 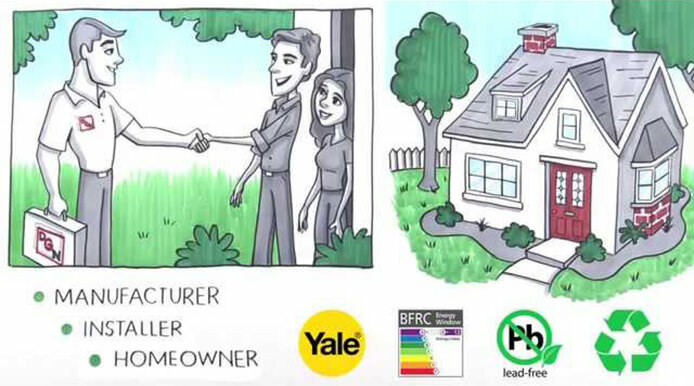 We care about the environment – all of our double glazing is 100% lead-free and manufactured in Britain. A proud member of the Double Glazing Network, our standards have been vetted and tested to give you the best result possible. What can a CPA member do for you? 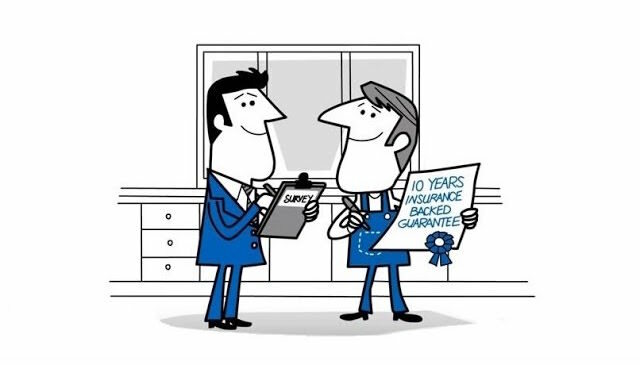 As a highly regarded member of the Consumer Protection Association, we are recognized as an accredited double glazing installer that will carry out all projects with complete care and compliance. 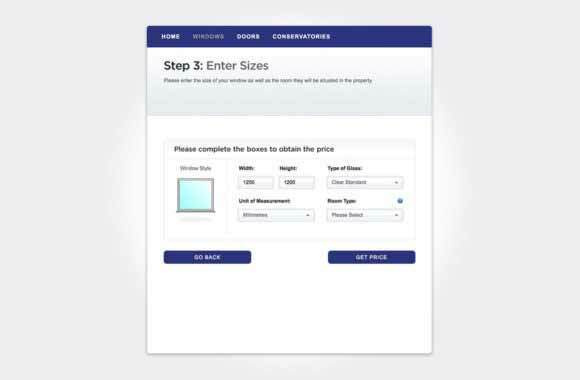 The CPA is formed of highly vetted companies that have been tested to the most rigorous of standards, guaranteeing you peace of mind that you're not choosing rogue builders or tradesmen. Only choosing the very best home improvements tradesmen, the CPA associates with the very best of the industry. Choose Affordable Windows and Construction Ltd for a high quality, stress-free double glazing installation. Stunning uPVC windows in Slough, Burnham, Maidenhead, Berkshire, West London and the Thames Valley. 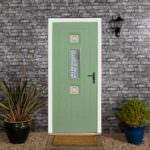 Secure double glazed doors that will keep your loved ones safe and sound for many years to come. Open up your Slough home with a beautiful conservatory, perfect for bringing light and the illusion of space to your property. 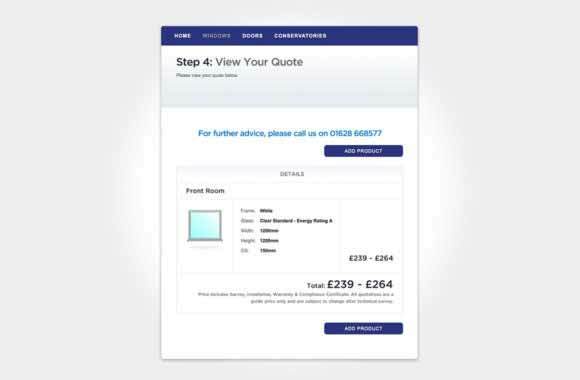 It's so simple to get an instant online quote, for windows, doors and conservatories.